Great beer, good food, and tons of vendors – what’s not to like about Oktoberfest? Every year hundreds of thousands of people across the country attend these events at breweries, parks, and other locations. 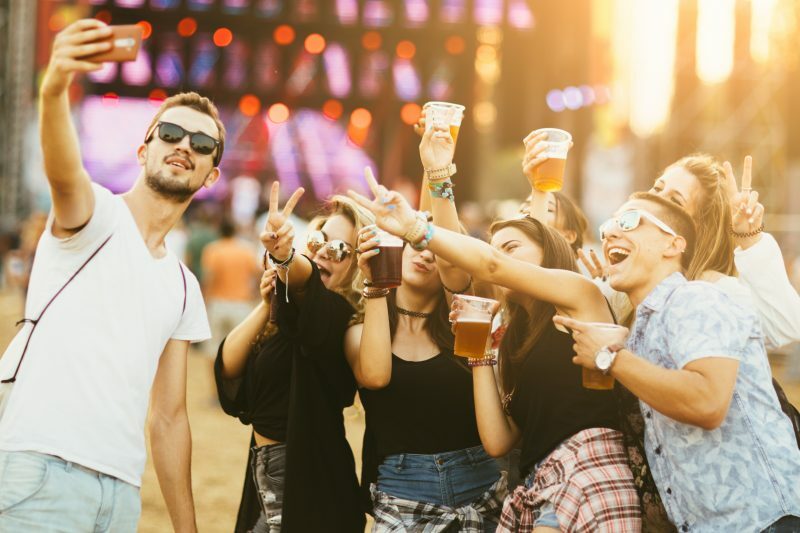 While great for ambience and size, these locations aren’t always the most conducive to offering WiFi or cell phone signal access for vendors, leading many of these events to be cash-only venues. 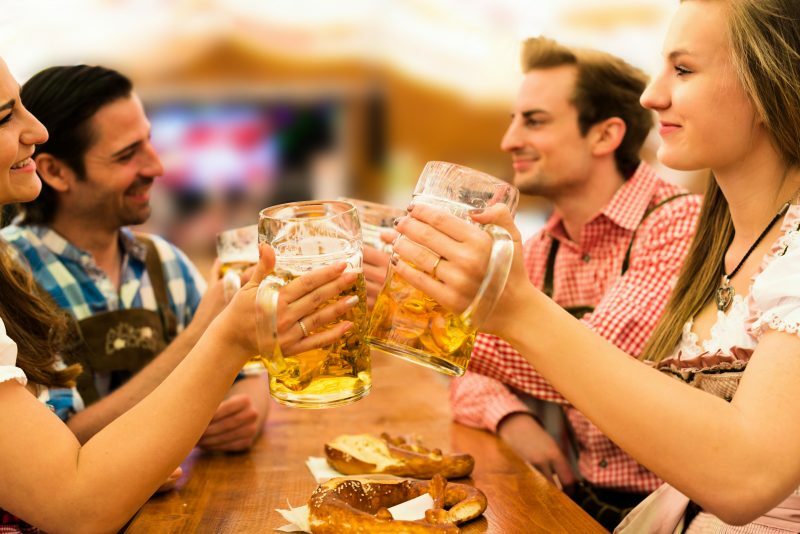 Learn more about how renting event equipment like audiovisual systems, WiFi hotspots, and tablets for processing payments can make your next Oktoberfest a huge success. Use digital displays and sound systems to keep the party going! Months of planning can go to waste quickly if you don’t create the right atmosphere at your Oktoberfest event. Digital displays guiding guests through your event, highlighting the beer making process, or celebrating the beauty of Germany can help get your guests in the spirit of the occasion, ensuring a more enjoyable experience for all. Whether you opt for live bands or recorded tunes, music sets the mood for your event. Don’t disappoint your attendees with sub-par sound systems. A high-quality audio system will allow your guests to enjoy the sounds of the event from everywhere on the event grounds. Aircard and WiFi hotspot rentals are a must for any location where numerous vendors will need to connect to WiFi to enable credit card payments. Offering WiFi access to guests can help boost the length of time that attendees stay at your event – and the amount of money they spend there. These hotspots also enable your vendors to easily accept credit card payments. Android tablet and iPad rentals provide more opportunities for vendors to process these payments, especially with contract-free processing apps like Square, PayPal, and Apple Pay. 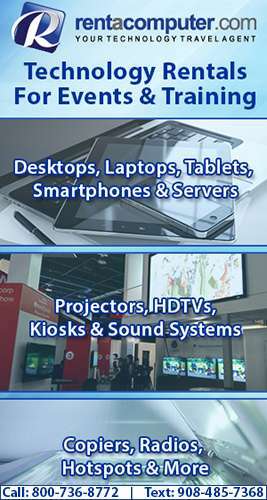 Rentacomputer.com can meet all of your laptop, tablet, audiovisual, and WiFi hotspot rental needs. Just let us know the equipment that you need and our technicians will ensure that all of your event technology rentals are delivered and set up on time at your event. We can even work with your venue to ensure that all of your rentals are compatible with any existing onsite equipment. Get a quote for all your equipment rental needs today!